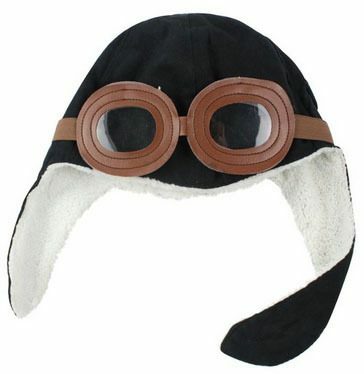 Toddler Bomber Flight Pilot Cap Only $3.59 + FREE Shipping! You are here: Home / Great Deals / Amazon Deals / Toddler Bomber Flight Pilot Cap Only $3.59 + FREE Shipping! Oh my goodness – if you have a toddler, you’re going to have to check out this RIDICULOUSLY cute hat! Get this Toddler Bomber Flight Pilot Cap for just $3.59 + FREE shipping!! I totally want to grab this for my daughter. It’s too stinking cute to pass up, especially at this price!